Does the idea of ‘networking’ make you squirm – but you know it’s important for your personal development and career progression? 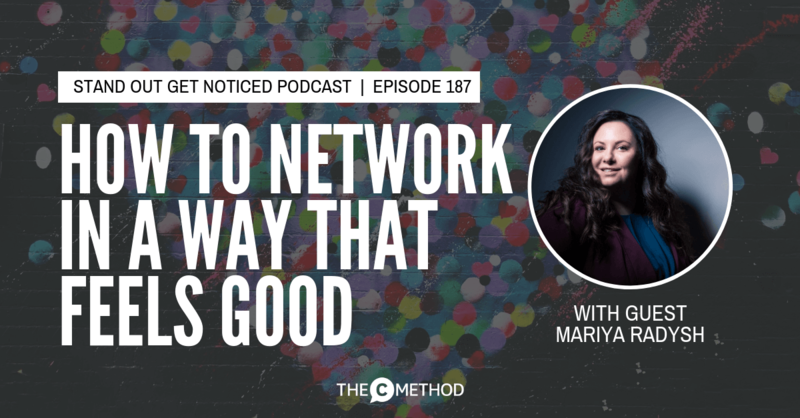 This week on the podcast, discover how to network in a way that gets results AND feels good, with my wonderful friend Mariya Radysh. Mariya is known to her friends and associates as “The Networking Star of Melbourne”. 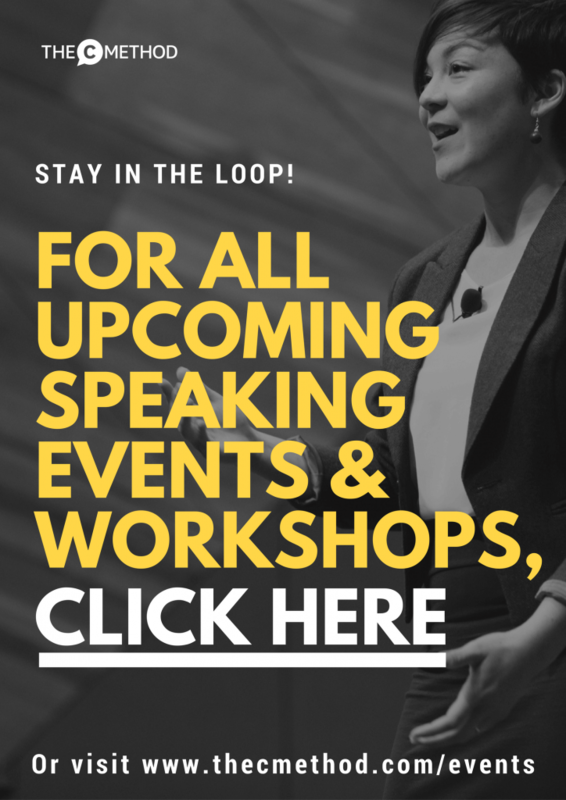 She is passionate about collaboration, connection and networking as a way to achieve your desired goals, and she helps others to do the same through her training workshops and keynote speaking. She is also an expert on human potential and advanced goal setting, on which she recently delivered a TEDx talk. Mariya comes from a family of medical practitioners and always has been interested in and studying the physiology and psychology behind human behaviour and success. She has had successful careers as a lawyer, a university professor in law, and an interpreter (she speaks 5 languages!). 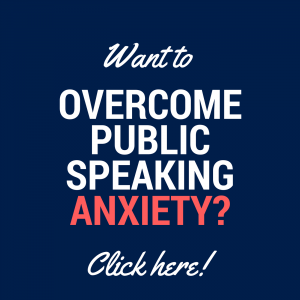 She now runs a successful speaking and training business where she helps people from a variety of industries to use networking as an effective marketing tool, as well as manage their time better and achieve peak performance. Connect with Mariya on LinkedIn here. We met (appropriately) at a women’s networking event I was MC-ing. As we spoke, I was immediately drawn to her quiet confidence. She shared with me her unique take on the skill of networking, so of course I was excited to invite her on the show to share it with you. We met at the recording studios at United POP, a super cool arts, fashion and media school in Melbourne – so a shout out to Francisco and Raadj from United POP for generously hosting us! Did you enjoy this podcast? 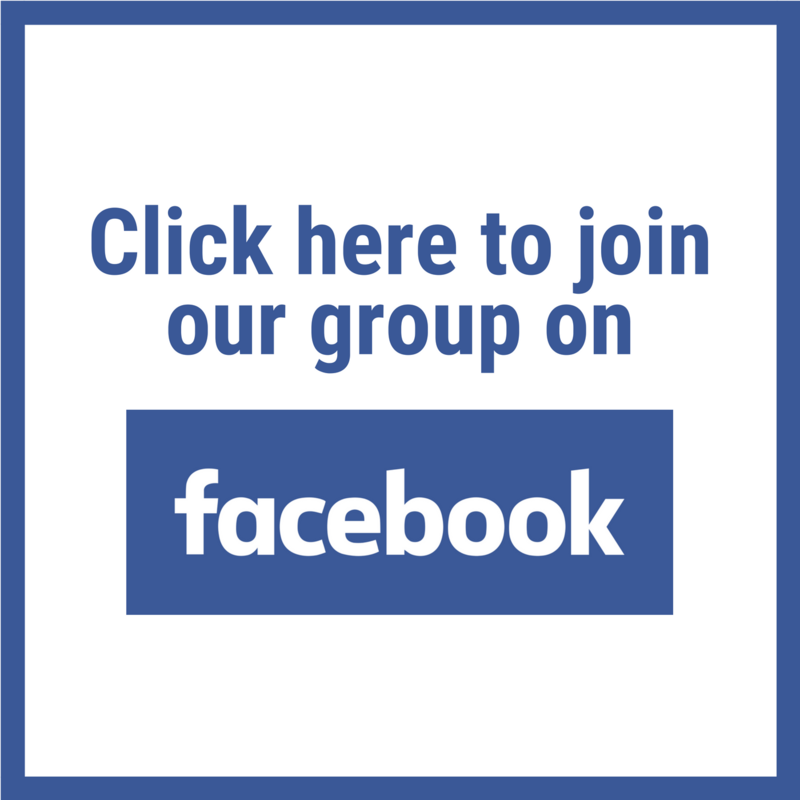 Join our Facebook Group ‘The C Method Rockstars‘ and share your thoughts with our community!